And voila! Wrinkles disappear! Ohh Botox how I love you...how I love that tight feeling, that, oh look! I have eyelids again...and yes I'm a huge fan of stranger things but I don't want the #11 showing between my brows. 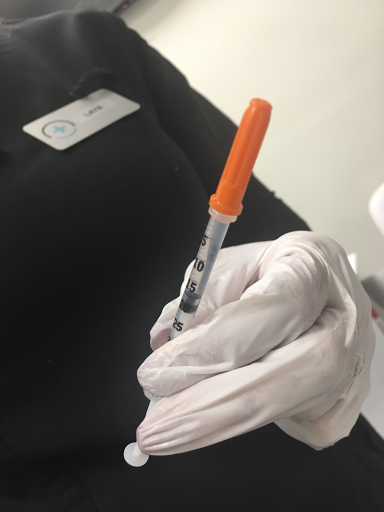 I know injectables are still not the norm with us ladies but I see a slow turn around for accepting that Botox, fillers and other minor cosmetic procedures are the way to go now. I'm lucky because of my job and because of thebeautyblog.ca I get to try the latest and the most up to date topical creams that hit the skincare market and of course because of good genes (you need to see my family gene pool, we are a great bunch of awesomely good looking people) that I maintain my skin looking to best that I can. 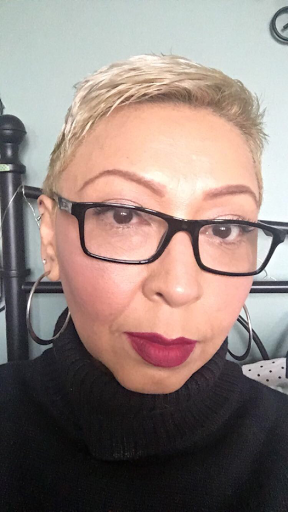 Now, skincare can only do so much, especially when you turn 47, lost a crap load of weight, (sagging, collagen lost, fat keeps the face nice and plump) and hormones become all wack...yes I'm at that pre menopause early stages...fun...NOT. OK, let me tell you why I love Botox. Yes, I know love is a strong word but hey sorry but not sorry, don't hate on it without experiencing it. yes and no. I mean if you are spending major money on skincare, let's say you're that woman that invest on their skin with top of the line skincare products, no, it's not expensive. A skincare regimen can be roughly around $300 (cleanser, serum, day & night cream, eye cream) every 4 months. If you are that woman that only uses dove soap, no eye cream, and generic lotion (I say this not to be mean but the truth is I encounter this type of woman on a daily basis) have lines, dehydration and have put skincare on the bottom of your priorities, then yes, you will find Botox expensive. 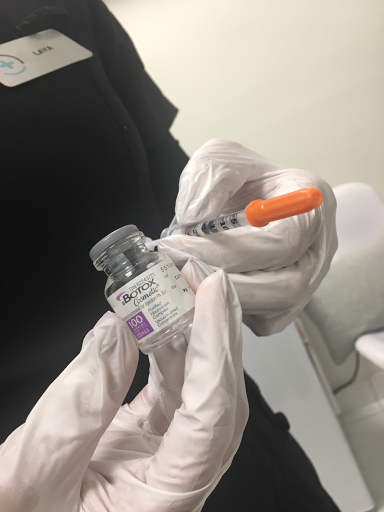 The cost ranges from clinic to clinic, the cocktail of Botox and it's usually sold in CC units. Usually, the top gold standard Botox can range $15+ per unit. From my experience it's not painful at all. The first time, I felt a very small pinch from the needle but this time around I felt nothing. 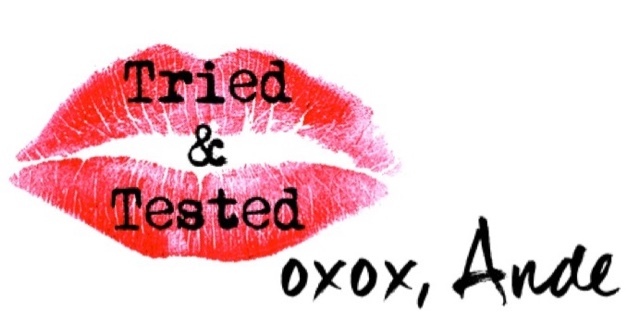 You can become addictive to the results but not the actual Botox it self. I'm telling you, the results are AMAZING. You skin will be worse after the affect of the Botox diminishes. This is not true, what Botox does is slows down lines from forming and relaxes the muscles. You are actually cheating aging time by not moving those muscles, your giving them a break. 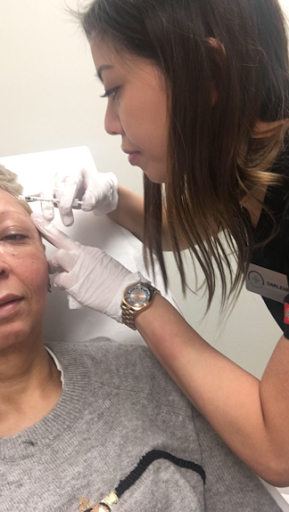 "Botox is a purified protein injected into the muscles that causes wrinkles, it relaxes the muscles, giving your face a more refreshed appearance." 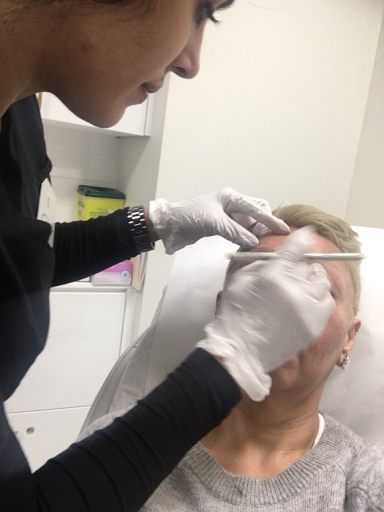 The effects of Botox can last up to four months and will gradually disappear until the treated area regains movement. Your face will change and you'll look frozen, weird, odd, fake, like a Hollywood wife. I felt I looked mad all the time because the lines between my brows were always there. 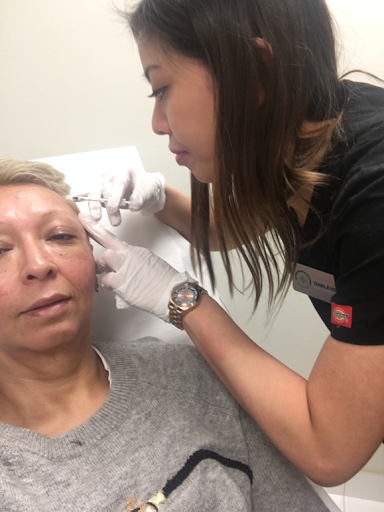 This time I went local and had my Botox done at a great new med clinic in Brampton. Laser Body MD clinic is located downtown Brampton at 160 Main st S and the staff are so very helpful, friendly and most important, professionals at their work. My experience at the Laser Body MD clinic was very pleasant and enjoyable. I was greeted by the lovely receptionist and was handed a form to fill out regarding my medical history with a consent form. 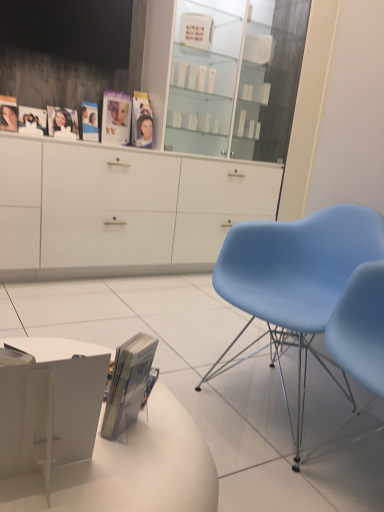 The waiting room was pleasant and I had minimal wait time to be seen. 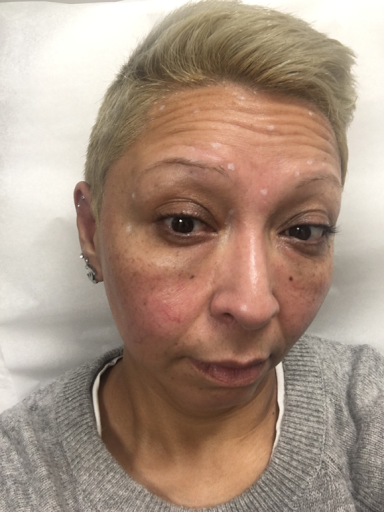 My Botox was done by 2 lovely certified MD nurses, Laya Hz and Darlene Esteves. These lovely ladies were very professional, the most gentle touch and made sure I was comfortable during my procedure. 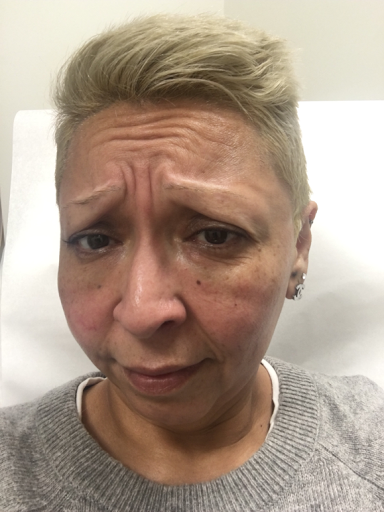 My face was evaluated and mapped out to where the Botox would be injected. The star of the show! The needle with the miracle liquid...Botox! The whole procedure took about 15 minutes and I had no bruising. I was instructed to take it easy for at least 2 hours, to not lean forward for long period of time and to keep doing the same facial gestures as per usual. 2 days later and no more wrinkles and I my forehead looks so smooth plus I still look like me. I totally recommend Laser Body MD! contact them for a free consultation at 416-661-7878. Any questions? Leave me a comment below and I will try to answer your questions as per my experience. Oh Ande, I wish I could get on the Botox bandwagon, but I am deadly afraid of needles. So afraid. You look fantastic though and I am so happy you are so happy with it.